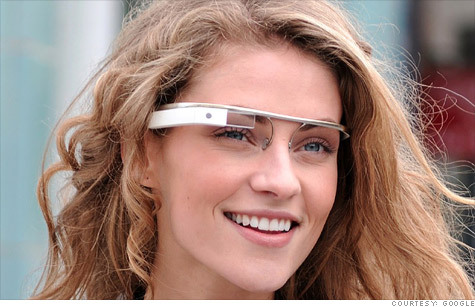 Expected to be the next big thing in the tech industry, Google has recently released the official specifications for Google Glasses. Featuring a camera capable of taking 5-megapixel images and recording at 720p it also comes with 16GB of cloud storage synced with Google Cloud storage, and also 12 GB of built in usable memory. For those who have an Android device running 4.0.3 or higher, the MyGlass companion app will allow your smartphone to configure your Google Glasses. For now, the companion app seems to also work with SMS messaging and GPS. However if you do not own a Glass, this app will serve no function on your phone, so don't bother downloading MyGlass here. Most importantly of all, the glasses are expected to be available in 5 different colors, charcoal, tangerine, shale, cotton and sky.